DBi Services (DBi) is one of the fastest-growing service organizations in the world, providing infrastructure asset management, road management, and vegetation management to governments and industry. Founded in 1978 in the coal-mining region of Northeast Pennsylvania, brothers Neal and Paul DeAngelo started DBi Services as a lawn service working for a few friends and neighbors. Through thirty-five years of hard work with an unyielding commitment to providing quality service and customer satisfaction, the DeAngelo brothers have grown DBi Services into its current position as the global leader in infrastructure operations and maintenance. Learn more at: dbiservices.com. DBi’s Core Laborer position is one of four general positions across each of the business units. While employees in the laborer position may have different responsibilities based on their division and business unit, there are similarities across all divisions. They needed an e-learning course that was a combination of knowledge and skill-building activities to inform, educate, and engage laborer employees about the company and the job responsibilities. DBi needed to create an e-learning course that would be part of the initial 90-day learning path for laborer employees. Because DBi needed to focus on the importance of client- and quality-focused culture, the core job functions across all business units, and the value of professional conduct, they partnered with Allen Interactions to create a cohesive course consisting of four e-learning modules, each with interactive scenario-based activities. 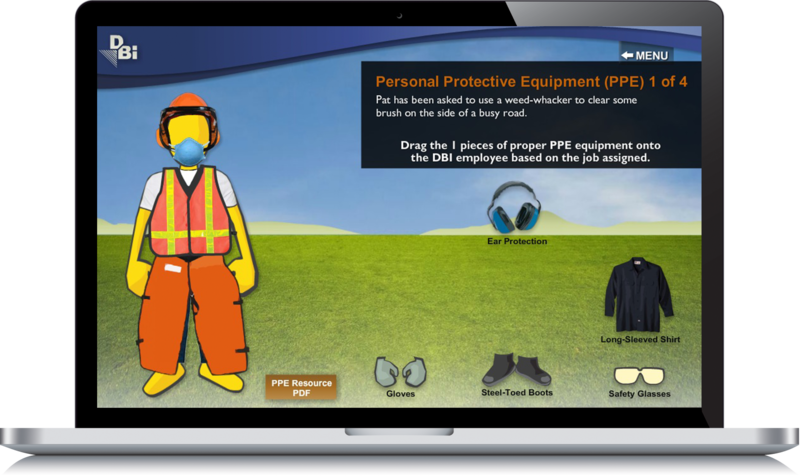 The first e-learning module welcomes the learner to the course, provides an introduction to the DBi culture, and creates a sense of motivation among the laborer employees. 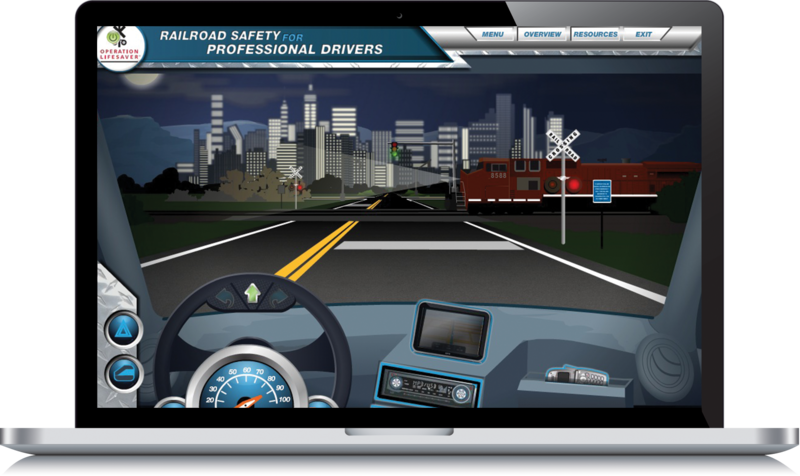 The second module builds awareness of safety practices and procedures. The third module focuses on providing tools and knowledge to help team members recognize the core job responsibilities of a laborer. The final module focuses on the quality standards expected by all DBi employees. Want to see our interactive e-learning demos?